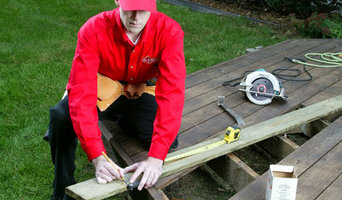 Mr. Handyman specializes in professional, safe, reliable home improvement services for your entire "To Do" list. That's why local residents choose our professional handymen to assist with their needs! 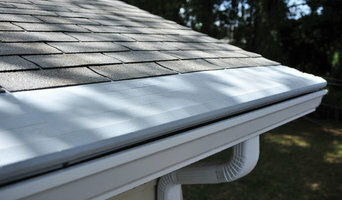 Be prepared for the rains this year by having new gutters installed in your Odenton, MD home. 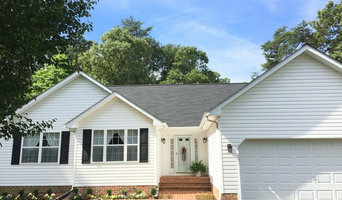 Installing gutters involves a lot more than simply popping an u-shaped piece onto the edge of your roof — if you’re not an experienced rain gutter installation pro in Odenton, MD, chances are you won’t do it correctly and end up needing one to fix them anyway. 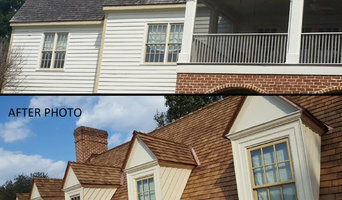 Whether you need a complete gutter replacement or want to install gutters in a new spot, contact an Odenton gutter installation service to do the job right.